, supernatural symbolism, murals on a grand scale, tiny hard-to-spot icons, or trompe l’oeil techniques that use physical details of the wall itself to trick the eye. From Poland to Portugal; London to Vienna, the styles of work vary considerably. There are stickers in France, sculptures in London and portraits of rappers on the streets of Malaga. 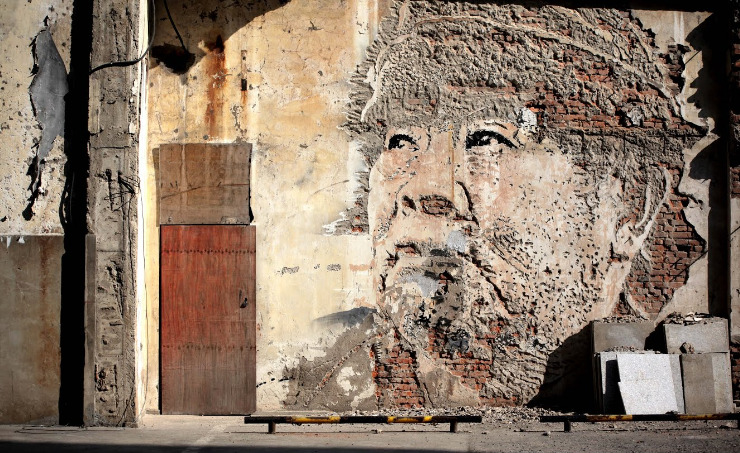 It’s not just about spraypaint either—other exhibits demonstrate the signature style of the artist, like JR’s large-scale and evocative photo-portraits, Roa’s animals, Vhils’ acid etching or Os Gemeos' surrealism. 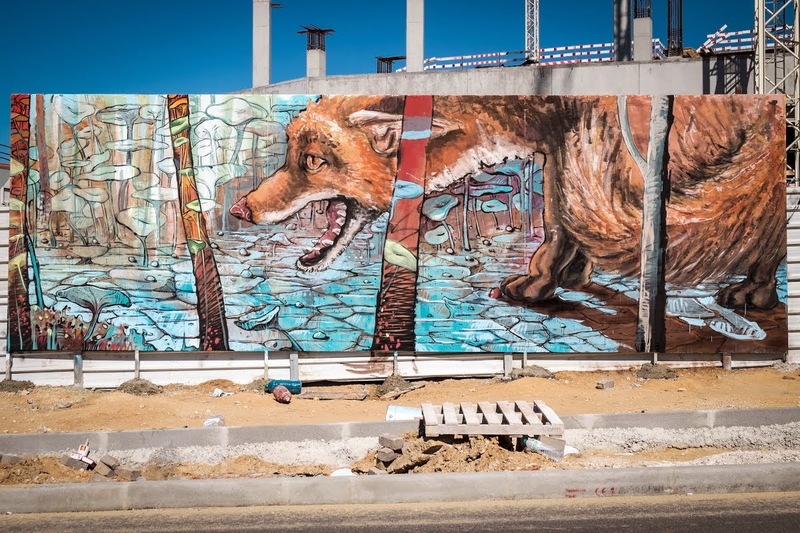 In a series of fascinating exhibitions by our partners, you can also learn about the origins of the street art movement or see how Street Art is being used in Poland to revitalize its cities. 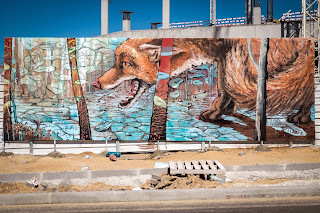 Take a tour through the work of artists from the infamous Bristol graffiti scene and get wild about nature in Portugal.